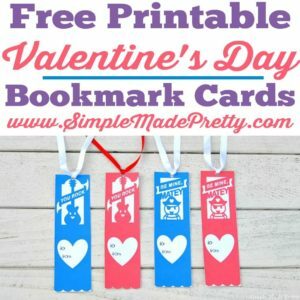 These Free Printable Pencil Valentine Cards are a fun and easy non-candy Valentine gift that your kids can hand out to their friends, neighbors, and classmates. 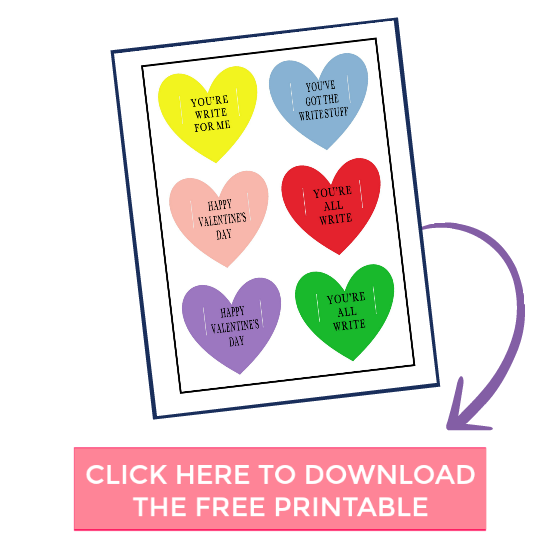 The free printable hearts have funny puns like “you’ve got the write stuff” and “you’re write for me.” I made the printables in a variety of colors as shown below, along with purple and green making them suitable for boys or girls! 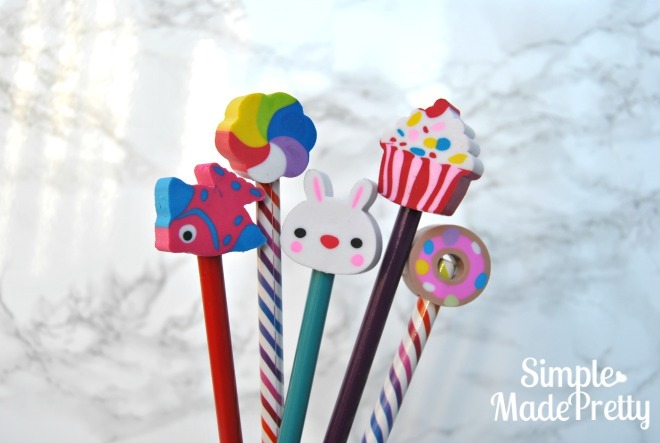 Keep reading to find out where I got the adorable pencils to make this a super cute DIY idea this Valentine’s Day! 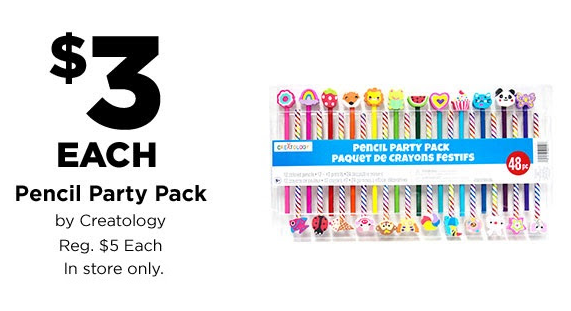 My daughter and I were shopping at Michael’s and we came across this adorable 48 count of pencils and erasers! The regular price was $5 but I used a 40% off coupon so we got them for $3! Michael’s also had a sale on these recently if you happen to find them marked down! Making these Valentine’s were really easy. My daughter put together the pencils for her entire class in less than 20 minutes. She added a “to” and “from” at the bottom of each heart (I left space so you can do that as well). 1.Print the free printable PDF on white cardstock. 2. 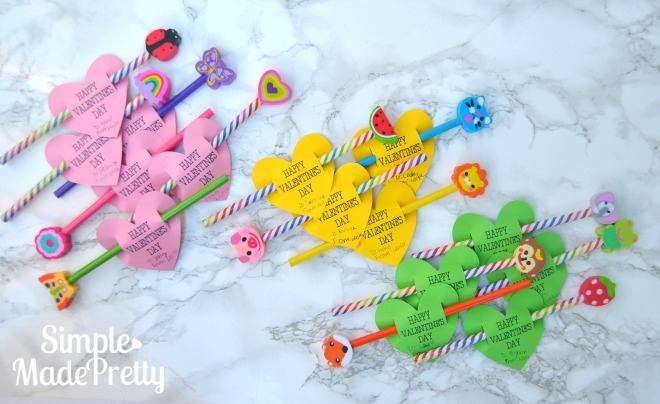 Cut each heart using small scissors or box cutter, cut the slits on the sides to create an opening for the pencils. 3. Write “to” and “from” if desired. 4. Insert each pencil through the slits on the hearts. 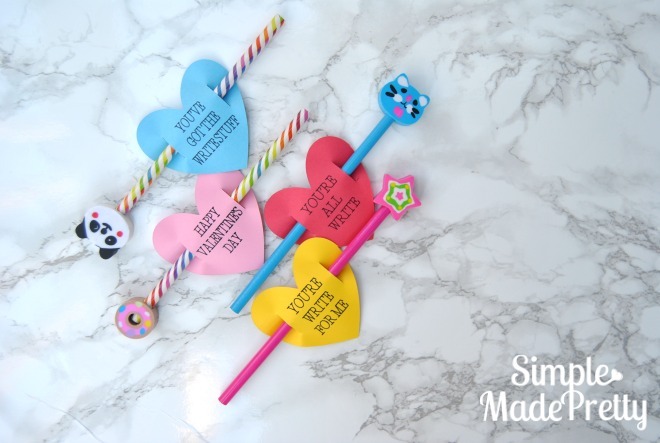 These Valentine pencils were fun to make and kids will appreciate receiving this useful non-candy Valentine! Grab the free printable below OR sign up to get access to my private library below to access this printable AND 50+ more freebies! 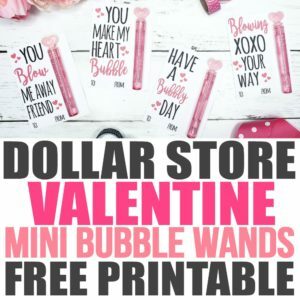 Grab the Valentine Pencil Cards free printable!